There are no upcoming “Pilates Reformer” classes on this day. Dora kills it, as always! 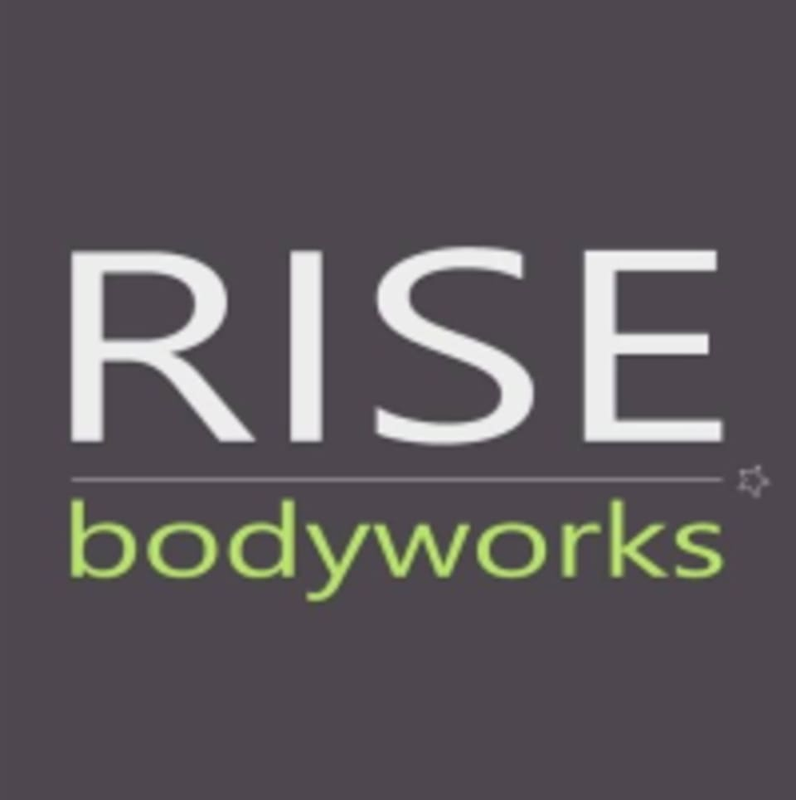 Melissa is the best pilates instructor at Rise! I wish they would use a different sanitizer than the very floral one in the spray bottles (magnolia?). It makes the equipment smell rancid (like crusty body hygiene) when it's overused making the smell linger. I get grossed out every time and have to tell myself it's actually proof of cleaning. Stephanie is great! Awesome core workout. Love her Reformer class. Dora is so welcoming. The class is taught at a moderate pace so that any level of Pilates learner can participate. Class had a variety of exercises, but instruction could've been better. I would've liked to know if I was actually doing the moves correctly. Great studio and very knowledgeable instructor! Supportive, helpful, informative, and welcoming!